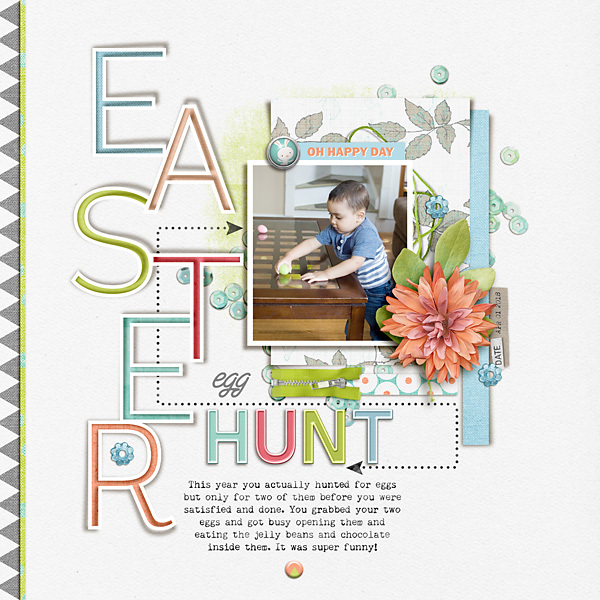 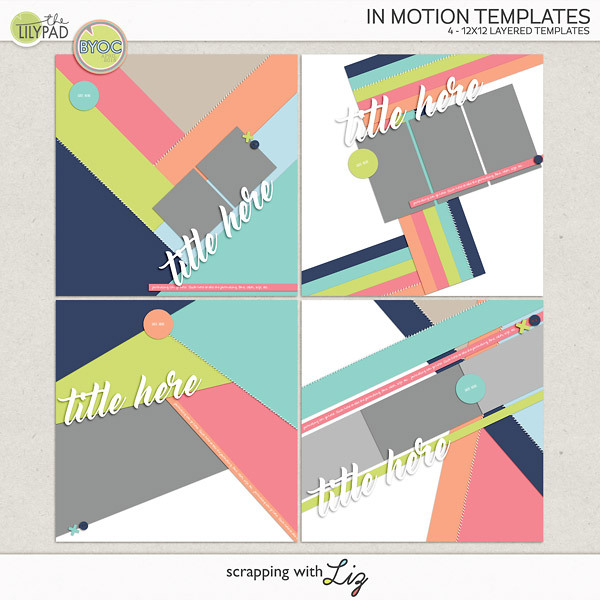 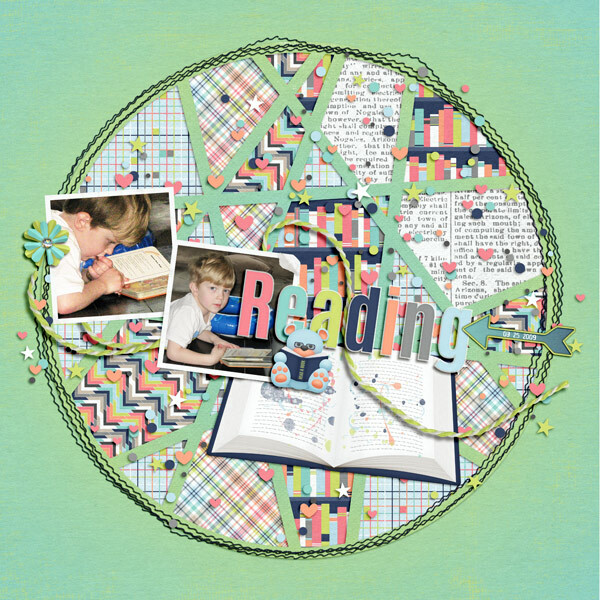 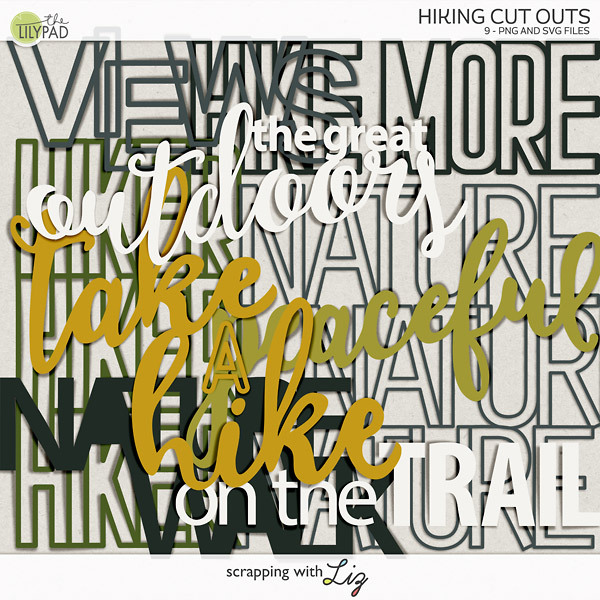 Scrapping with Liz: April BYOC: In Motion, Paper Style and April Cut Outs! 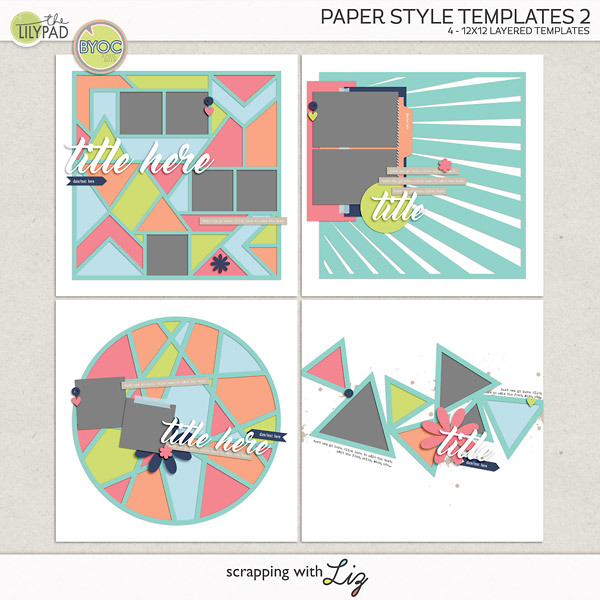 April BYOC: In Motion, Paper Style and April Cut Outs! 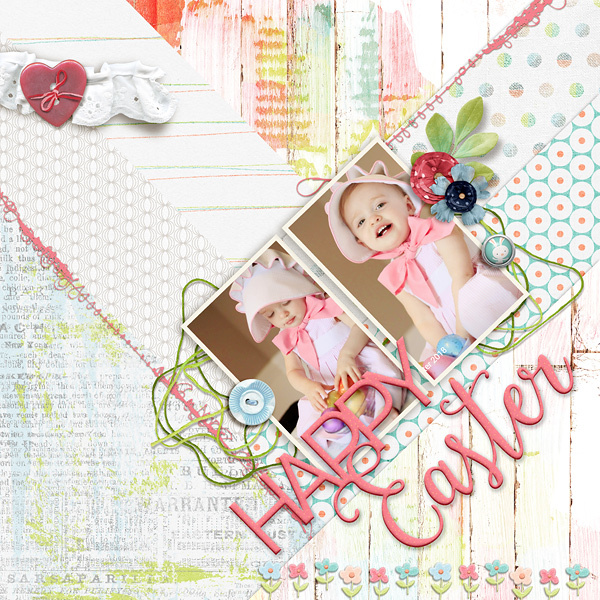 The April BYOC is here! 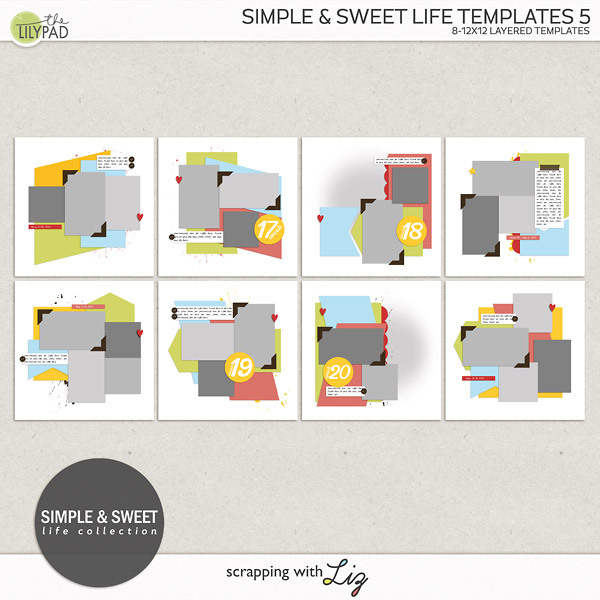 I have 2 NEW template packs and one set of cut-outs that coordinate with what the other designers have created. 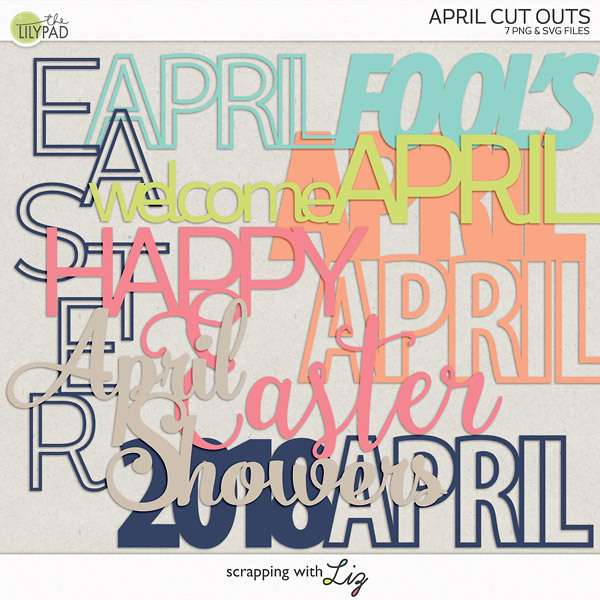 I have a more graphic style set, a more paper cut-out type set and then April cut-outs that will help you with titles on your April pages. 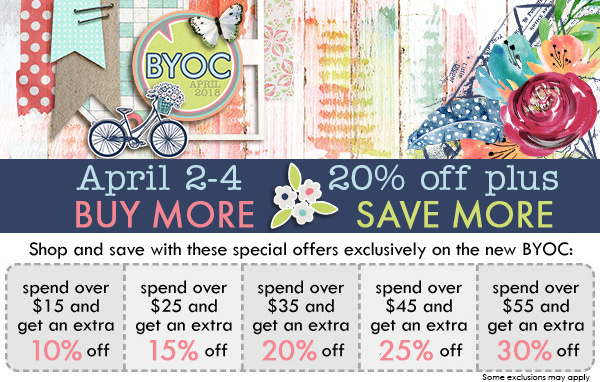 These are all 20% OFF through April 4th and additional savings the more you spend in the BYOC category!